SKU: SKU0001. Categories: Christmas, Pre-printed. 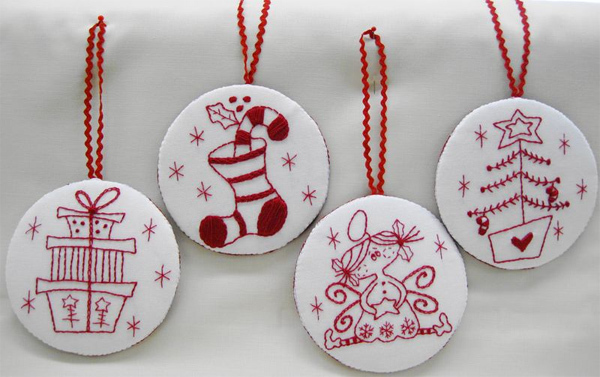 A set of four Christmas decorations measuring 3 ½” round. 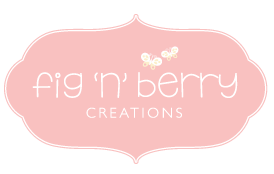 Comes with the iron on transfers for preprinting as well as the original pattern. A nice pattern to make up for presents at Christmas time.